At Transcendent Roofing of San Antonio, we are pleased to offer a wide range of commercial roofing services to our clients in the area. We work with all types of commercial properties, from stores and restaurants to factories and warehouses and would love to assist you as well. Whether you need a roof installed on a new building, to replace the roof on your existing commercial structure, or just need an inspection and repairs, we are here to help. Due to the skill and size of our workforce, no project is too large for us to take on, which is good news for larger commercial properties in San Antonio. No matter the size of the project, we will always begin by providing you with an estimate, both in terms of price and time needed, that is as accurate as possible. This way, you are able to plan accordingly. Thanks to our experience in the roofing industry, our team is able to minimize the amount of time that your commercial roofing project takes without sacrificing quality. Our goal is to always minimize the downtime that your business experiences as we understand that being closed for just a few hours can cut into your profits dramatically. When possible, we will attempt to complete repairs in a way that allows your commercial property to continue its day-to-day functionality, at least within a portion of the structure. One of the most common services we do at Transcendent Roofing of San Antonio is installing roofs on commercial properties. In some cases, this will be in the form of a roof installation for a new building while other times it will be as a replacement to the existing roof structure. In addition to actually installing the roof for your business, we will gladly provide recommendations as to which material you should use. Our years of experience and extensive training allow us to make educated suggestions based on factors like durability, cost, maintenance, and appearance. We will go over all of your options with you in detail before you make a decision and then complete the installation for you. 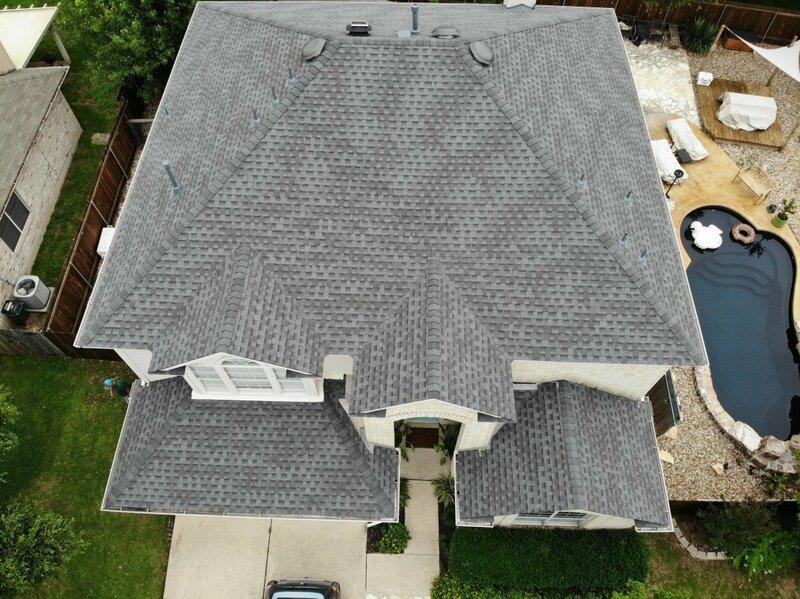 Our team at Transcendent Roofing of San Antonio also has extensive experience performing inspections of commercial roofs to determine what if any repairs are needed. Whether it is simply time for a regular inspection, you have noticed a potential problem, or are concerned about damage from a storm, we will gladly send out a roof expert to examine the structure. If we do notice any issues that need to be addressed, we will let you know and provide an estimate for the repairs. You can schedule your appointment for the repairs as soon as the inspection is complete, saving you time. No matter the service we provide for your commercial property, you can expect the team at Transcendent Roofing of San Antonio to be professional and complete the job in a timely manner with techniques and materials designed to last a long time.